The Green Lantern Mezco One:12 : 1/12 collectible action figure of The Green Lantern, inspired by the DC Comics character. Manufactured by Mezco. Complete your Mezco Marvel Comics collection with The Green Lantern ! 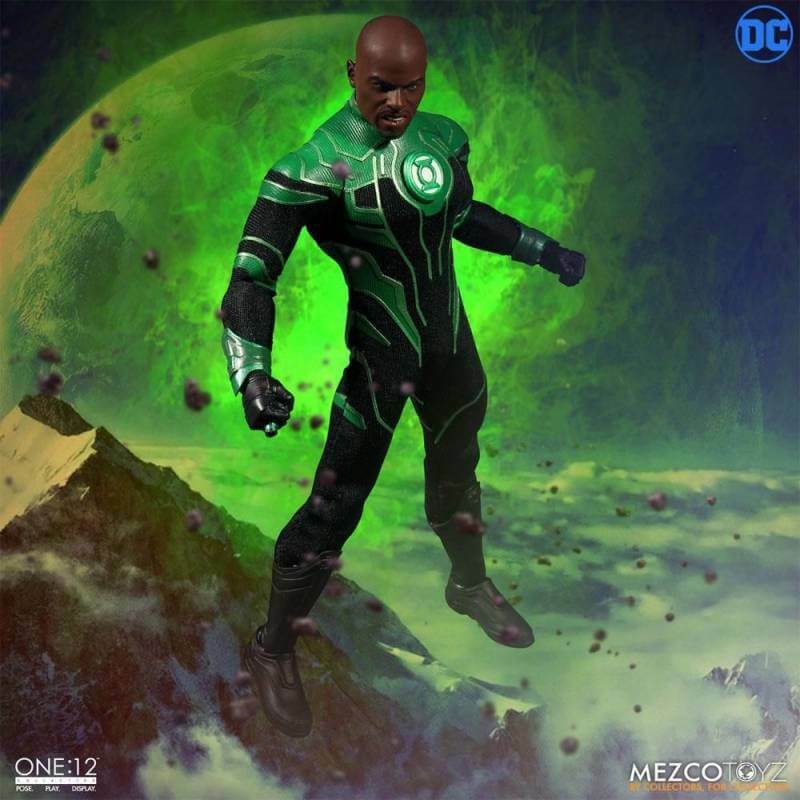 What is in the box of The Green Lantern Mezco One:12 ? To see all our Dc Comics action figures : click here.